This newly renovated apartment community offers lush, tropical surroundings at unbelievably affordable rates. Experience comfort and convenience in and outside your doorstep. Villas of Hialeah is conveniently located near the Palmetto Expressway (826) and the Florida turnpike. 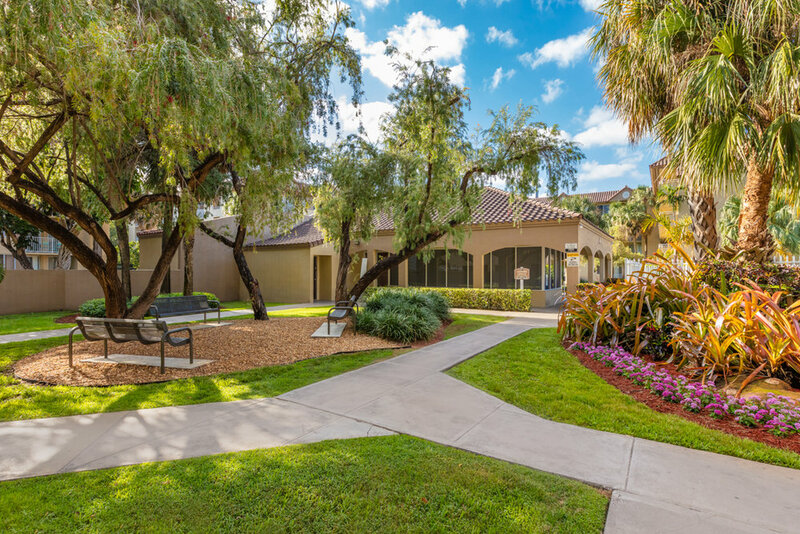 It is one mile from Palmetto General Hospital, just blocks from Westland Mall and minutes away from the Doral Business District. 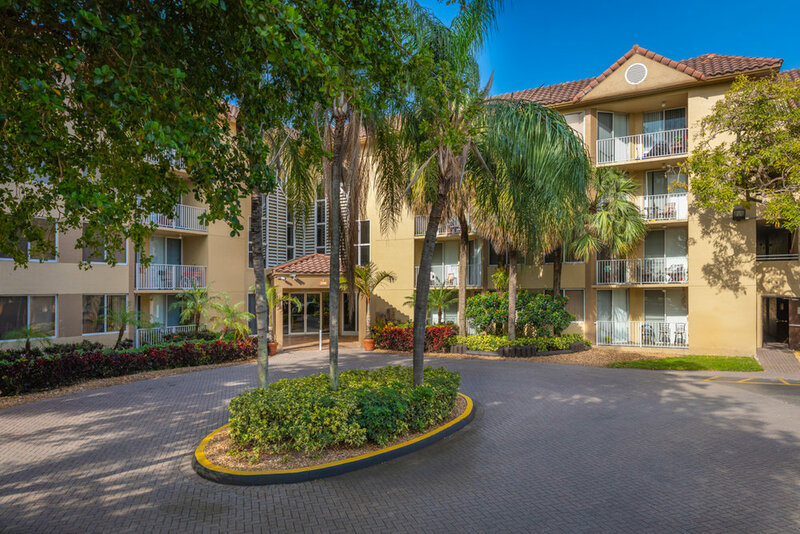 With easy access to shopping,fine dining and entertainment, Villas of Hialeah Apartment Homes is the ideal place to call home.